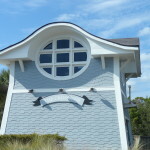 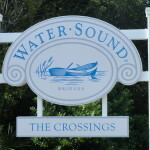 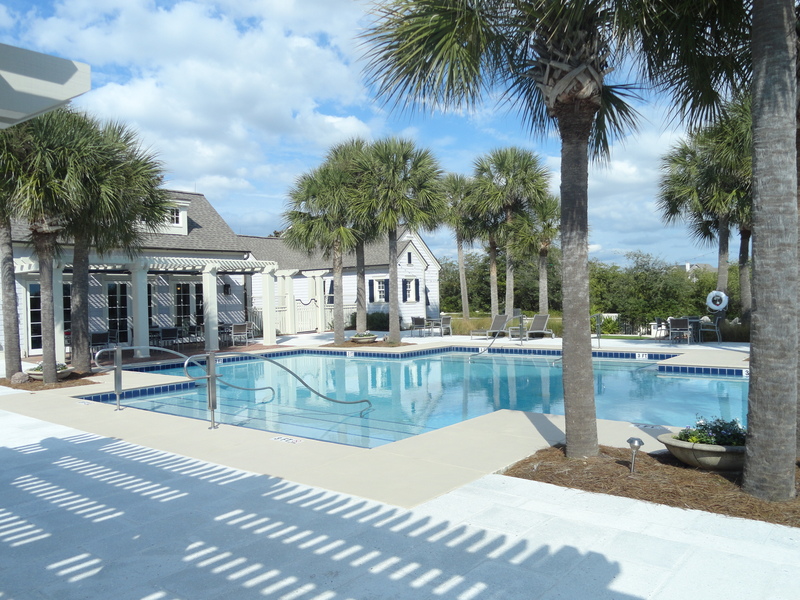 Watersound Florida is Broken into 5 communities but Watersound Crossings is top on my list. 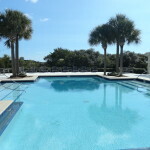 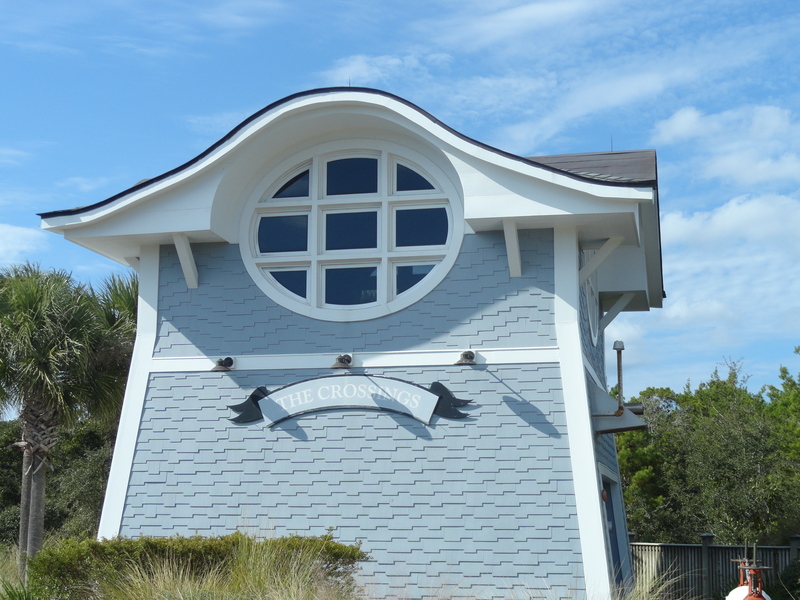 The Crossings, located just to the East of the main entrance, has a private community pool, a group of homes fronting Camp Creek Lake and condos with some of the best Lake and Gulf Views on 30a. 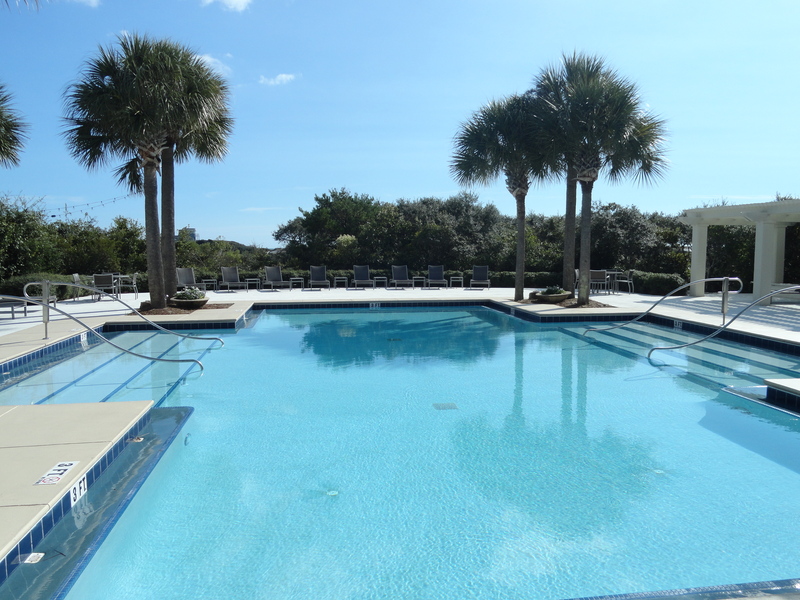 There are 3 condo buildings with their own private pool. 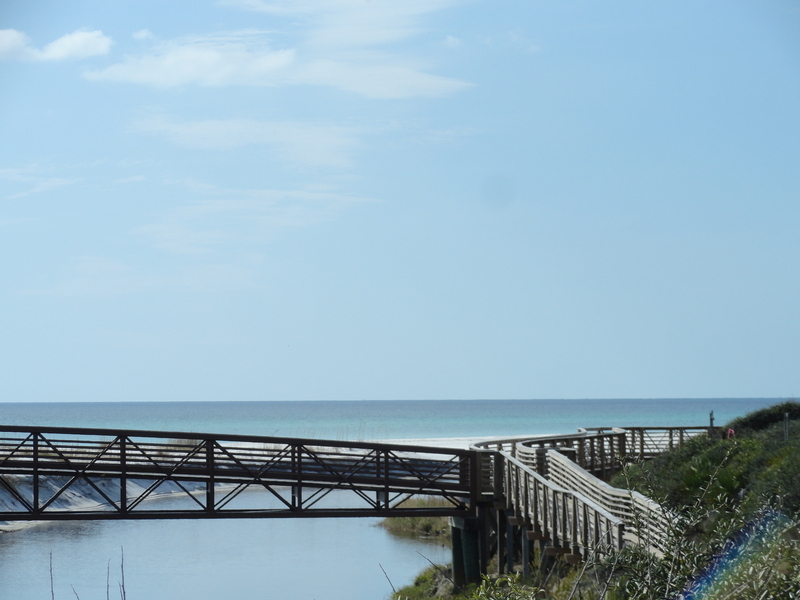 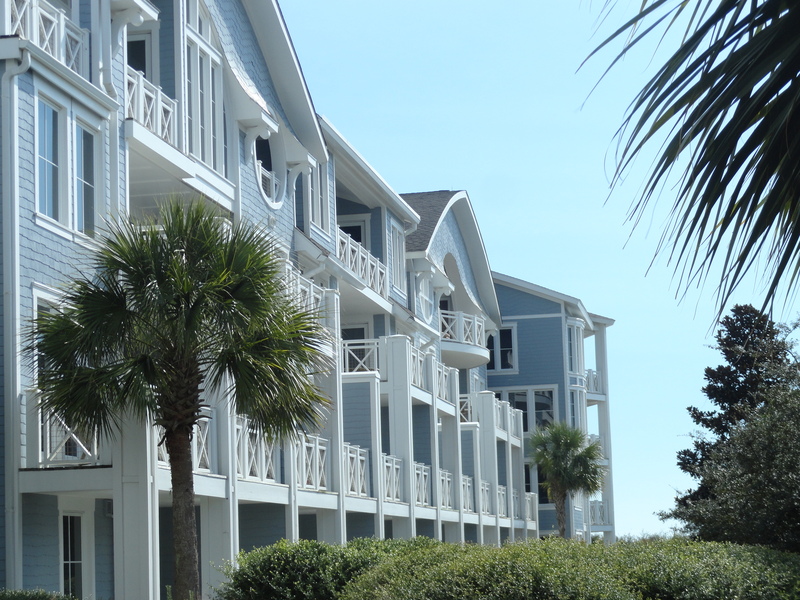 These condos range from 3-4 bedrooms and offer some of the most beautiful views on 30a. 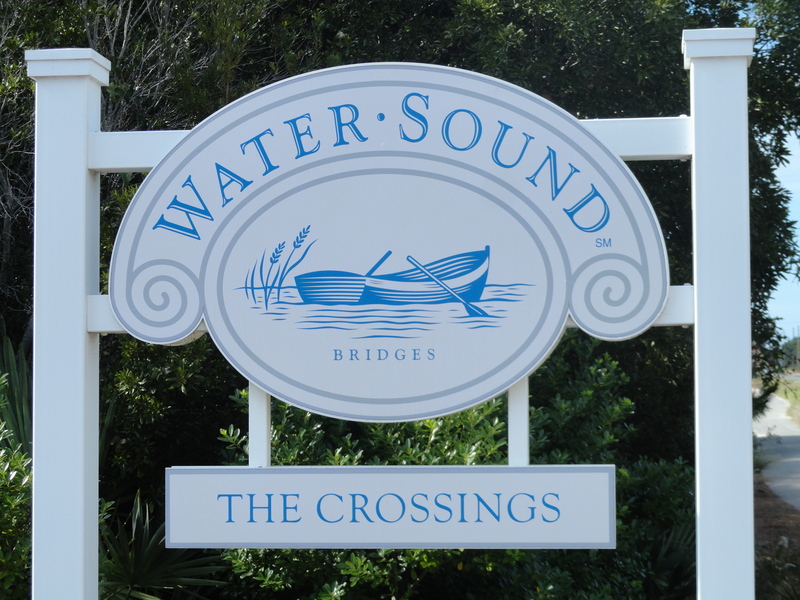 Almost half of the homes in the Crossings are considered Lakefront and offer lake and gulf views. 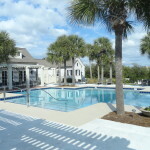 There is one large common green space and 2 small pocket park areas. 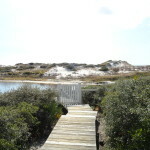 There are board walks winding around the lake with common docks for launching kayaks and canoes. 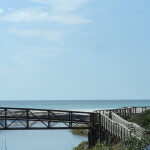 There is a large bridge connecting the Crossings to the white sandy beaches and emerald green waters of the Gulf. 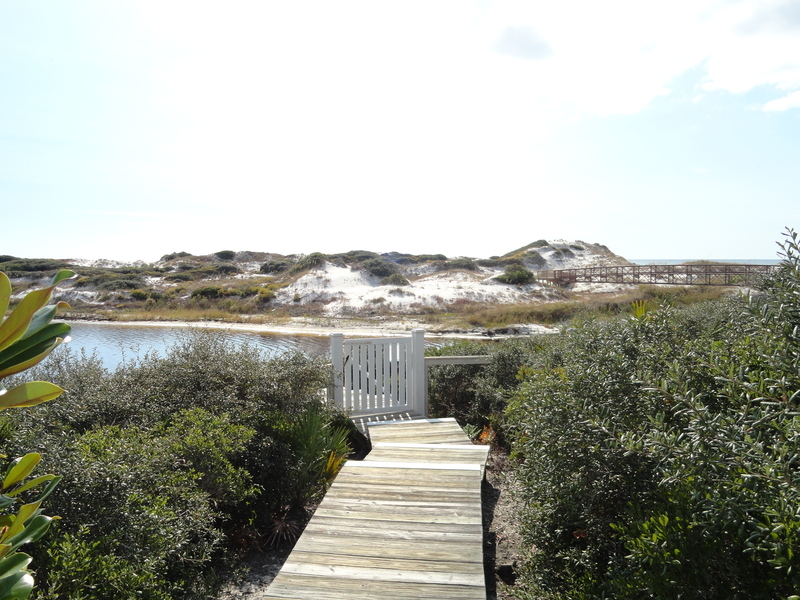 This stretch of beach is completely private and like your own oasis.